Are you planning on taking the plunge in 2017? 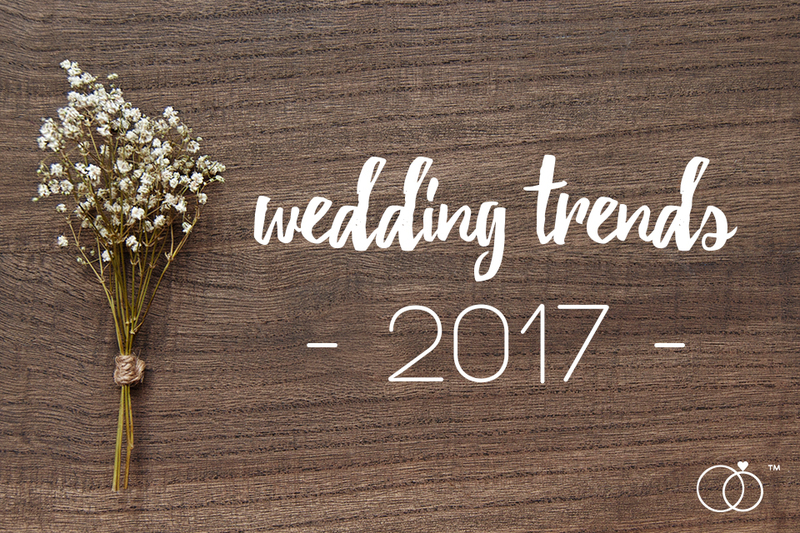 Below are the latest wedding trends we have seen that have made the day truly special. This magical and romantic instrument is making a huge comeback in 2017. Brides who want to create an ethereal atmosphere are choosing to this classical instrument to walk down the aisle with. Urban Harpists have modernized this concept with new songs and funky attire. Colour is seeping its way back into weddings. The all white wedding is becoming less popular as well as floral patterns. Brides are adding pops of colour and vibrancy to their decor. Hanging centrepieces are making statements and lighting in excess. Couples are using creative ice-breakers at their weddings like magicians to get guests engaging with each other. Our magicians: David Felix and Wian van den Berg are awesome! Other spectacular cocktail hour entertainment we have seen that is proving popular are performers acting like your favourite actor (think Marilyn Monroe, Michael Jackson or Charlie Chaplin), living tables and caricaturists. Gatsby and Zingara themed weddings have been increasingly a popular choice. Flapper dancers troops, strength acts and surprise singing waiters acts like Arias Anonymous and Counterfeit Crooners adds to that elaborate feeling of glamour that most brides desire! Food trucks and never-ending snacks let your guests constantly indulge. Smaller meals served over the course of your day and midnight snacks are great crowd pleasers.